Yahoo CEO Marissa Mayer recently announced that all Yahoo employees must report to the office for duty starting this summer. Accustomed to telecommuting, many of these employees are angry about the move, which is supposed to promote more collaboration and greater productivity. However studies have shown that working from home can be more productive than working in an office, it leads to increased job satisfaction, and the new commute stands to make life difficult for working parents (Mayer has installed her own personal nursery in her office – a luxury that other employees do not have). 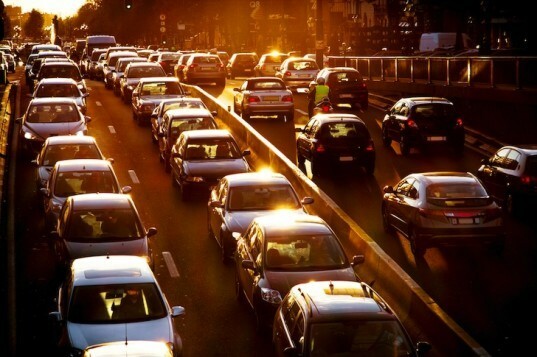 To top it all off, the work at home ban is sure to increase transportation emissions as Yahoo!’s 11,500 employees must now make the daily commute to the office. Using data published by the US Department of Energy, the Sierra Club worked out that if one employee drives a 12.6 mile commute in an SUV that gets 15 miles per gallon, then that vehicle alone is racking up an annual carbon footprint of four tons. Multiply that by the 11,000 or so employees currently working for Yahoo, and that’s a lot of CO2 emissions from one office. 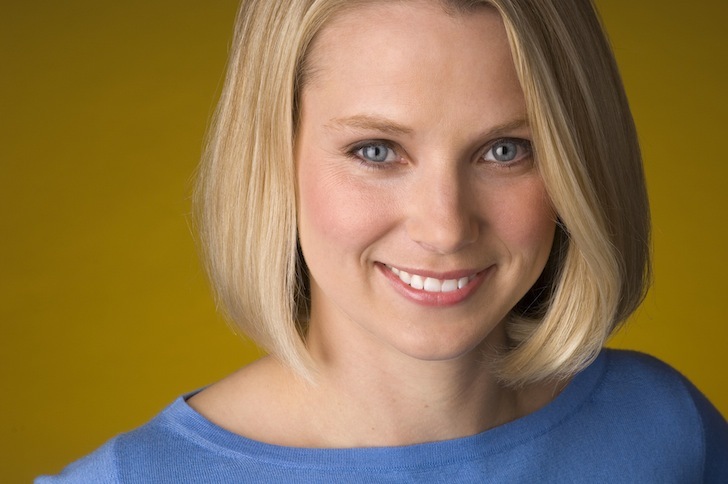 Of course, insiders believe that Mayer’s move will involve a natural sloughing off of some employees who aren’t willing to make the switch, which allows her to get rid of some dangling workers and cut costs at a time when Yahoo really needs to slim down its expenses. Yahoo’s working mothers are up in arms because Mayer had a nursery built into her office so she can have her child there, but they will have to make alternate childcare arrangements. There are sound business decisions behind this change. However, not in the wholesale way it's been presented. There are clear benefits to physical collaboration - in one room - with your colleagues, and clear benefits to being able to concentrate with a minimum of distraction in a familiar setting and maximizing time around personal needs. And while it sounds like an office-based nursery is a double standard, there is only one CEO who is personally on the hook for all the good an bad that happens there (not to mention the massive security risk of having her children open to easy access). There are also, no doubt, many employees there who are taking advantage of the situation. That said, their approach to communications and their approach to fixing this problem is nothing less than amateurish. At a minimum, allowing Yahoo! workers to create their own mandatory in-office day schedule and building out day care facilities could have helped. It's idiotic to expect a change like this to be accepted and happen overnight. Either a move to get rid of people or a very stupid decision. How do people end up as CEO, do the 1% put their names in a hat and have a lucky draw. Yet to meet any that are worth their fat salaries and bonuses. Double standard much! What a great way to really continue to make your brand look archaic, outmoded and soon irrelevant. Not only will people not want to work for you, you will probably loose the best working there now, unless your plans included giving your workers the perks you felt essential to yourself. You are no longer the only one or the best at what you do so please, don't push people to vote with their feet.As a long time user, I wouldn't mind using another site in solidarity to those who are not going to have to make some tough decisions. I work from home and if you don't know how to manage well, them being unhappy and in your face won't make that less evident. Yahoo CEO Marissa Mayer recently announced that all Yahoo employees must report to the office for duty starting this summer. Accustomed to telecommuting, many of these employees are angry about the move, which is supposed to promote more collaboration and greater productivity. However studies have shown that working from home can be more productive than working in an office, it leads to increased job satisfaction, and the new commute stands to make life difficult for working parents (Mayer has installed her own personal nursery in her office - a luxury that other employees do not have). To top it all off, the work at home ban is sure to increase transportation emissions as Yahoo! 's 11,500 employees must now make the daily commute to the office.